Macuninstallguides.com is a tech site that focuses on tackling Mac app removal issues. Detailed uninstaller tutorials, how-to guides & latest tech news can be found right here. 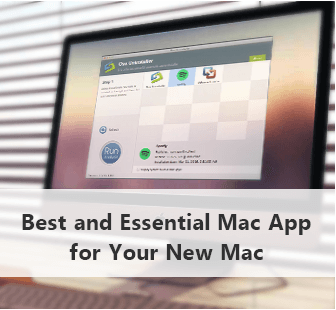 Osx Uninstaller is a lightweight, powerful & handy app that can be used to remove effectively any unneeded, problematic, stubborn, malicious software on your Mac. General way to uninstall UnRAR from Mac does not work? Maybe you can choose another approach to remove this application more effectively. Encounter a problem and need to remove Amazon Kindle? This app on Mac can be deleted via some available ways, and you can get the specific removal guides from this post. As a bundled app on macOS, people also can choose to uninstall GarageBand from the device, and people can check more detailed steps about how to perform the uninstallation in this post. Unable to remove Qustodio from the Mac? Here are two available ways to help you delete this app, and you should take different steps and time in conducting the program removal.